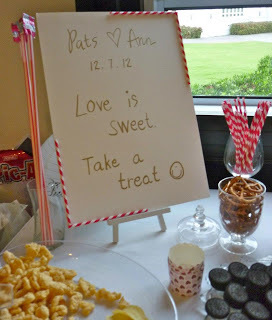 The Adventures and Misadventures of Mrs.Panda: DIY: Candies and Cocktail Treats Buffet! 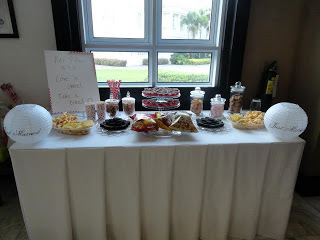 My first attempt was for our wedding last December :) we used the the treats buffet for our cocktails, para may activity din ang guests while waiting for us finish our tea ceremony. - Three ball jars from truevalue P250.00 only! 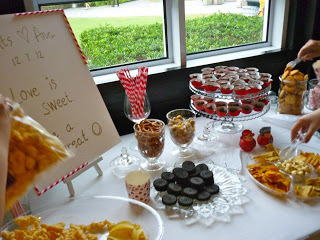 Here's my 2nd attempt at DIY sweet buffet! 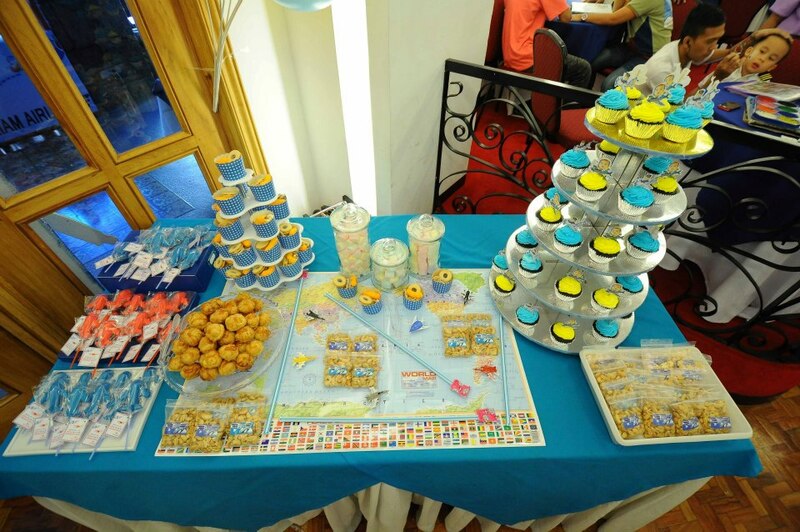 2.the smaller tower are "treats tower"
7. Repacked peanuts with diy stickers!